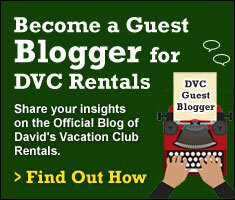 This week’s blog is going to be a little different. 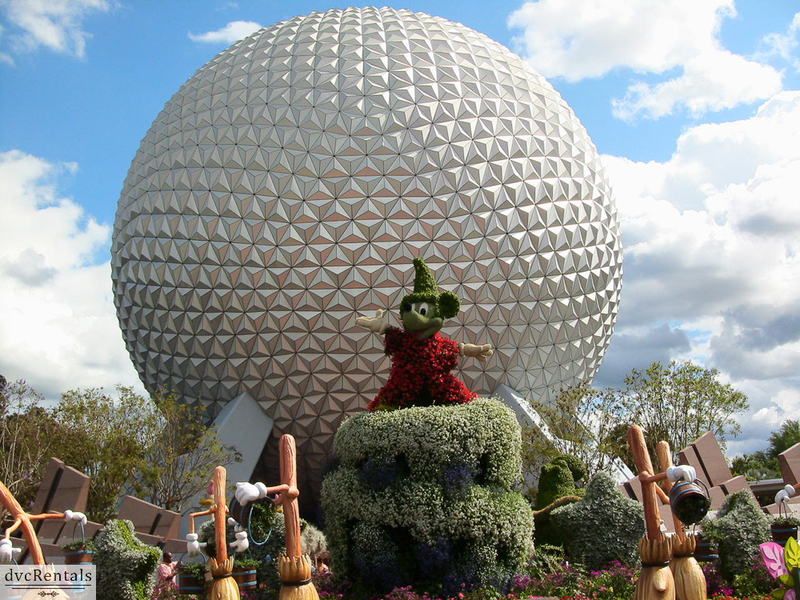 I’ve amassed photos from many of the Flower and Garden Festivals at Epcot from the years 2002-2016. 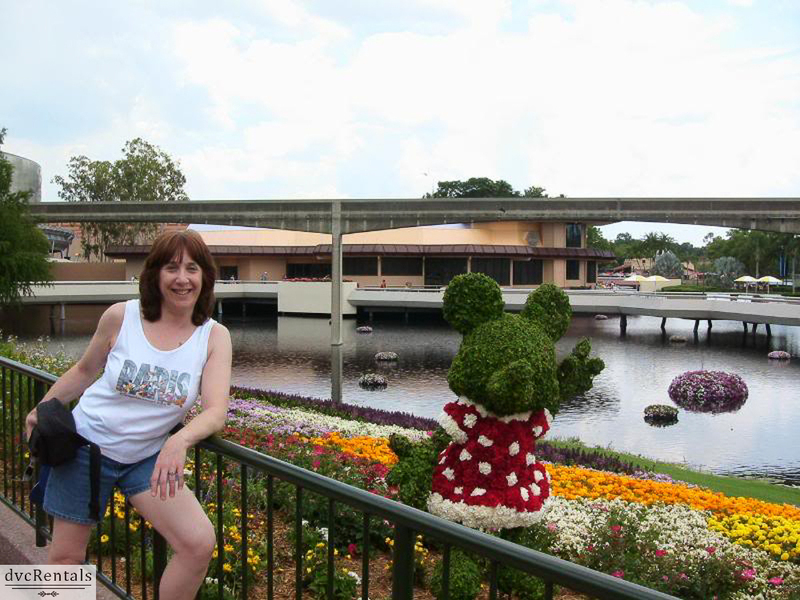 I hope you will enjoy seeing what has changed through the years, as well as what has stayed the same. 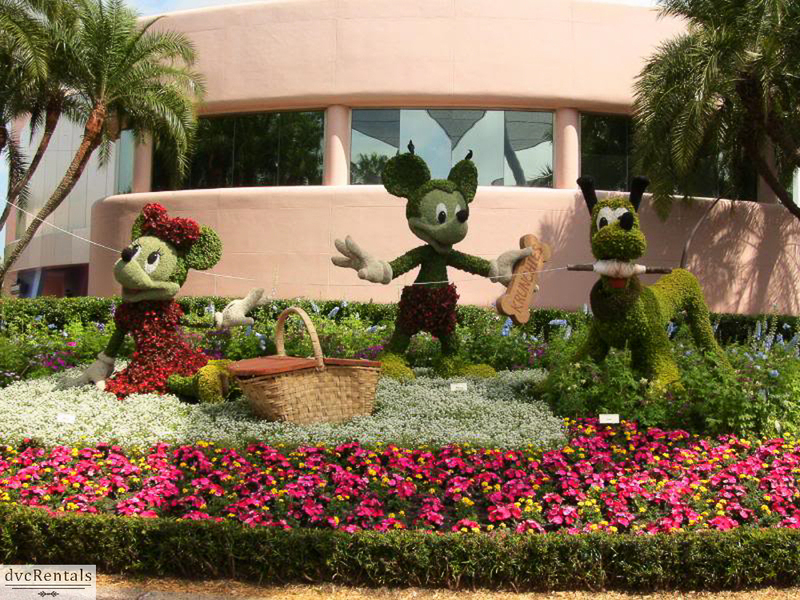 This year’s Epcot International Flower and Garden Festival ran from March 2nd through May 30th. 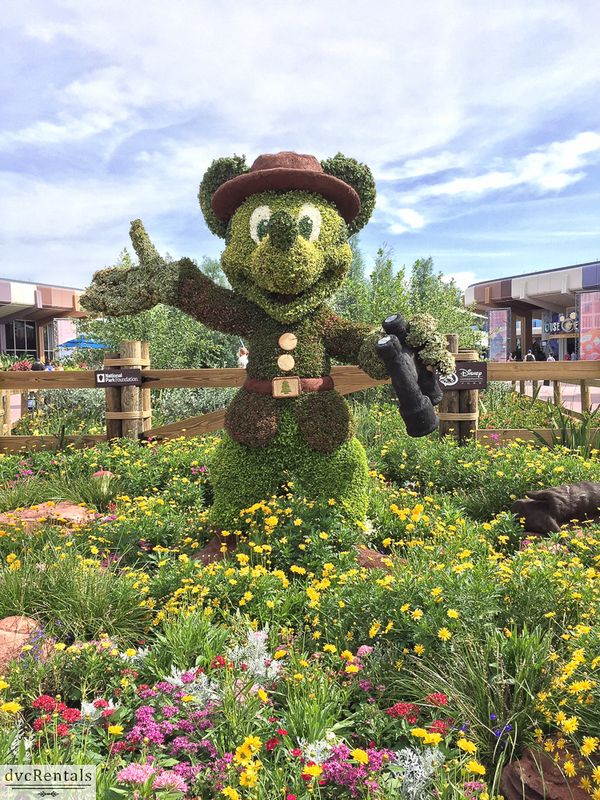 There are many things to see and do at the Flower and Garden Festival, however the pics I’m using are mainly of the various topiaries. 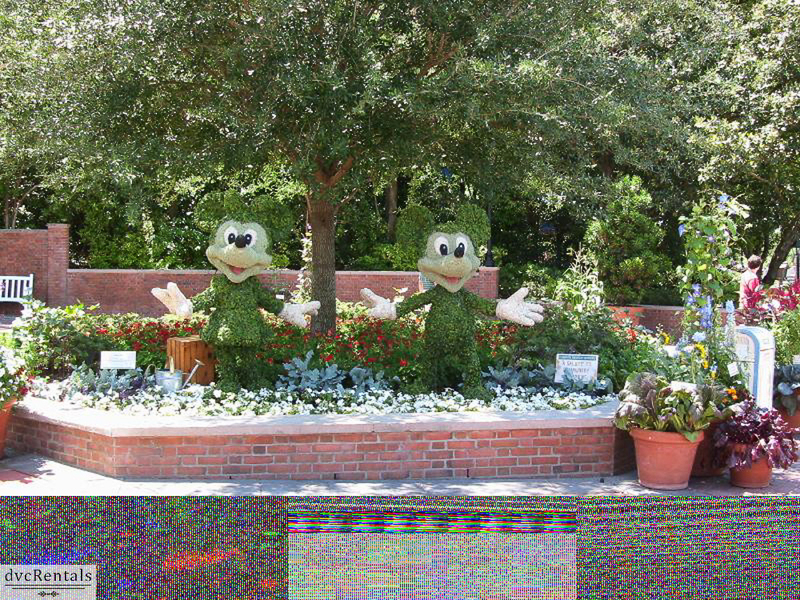 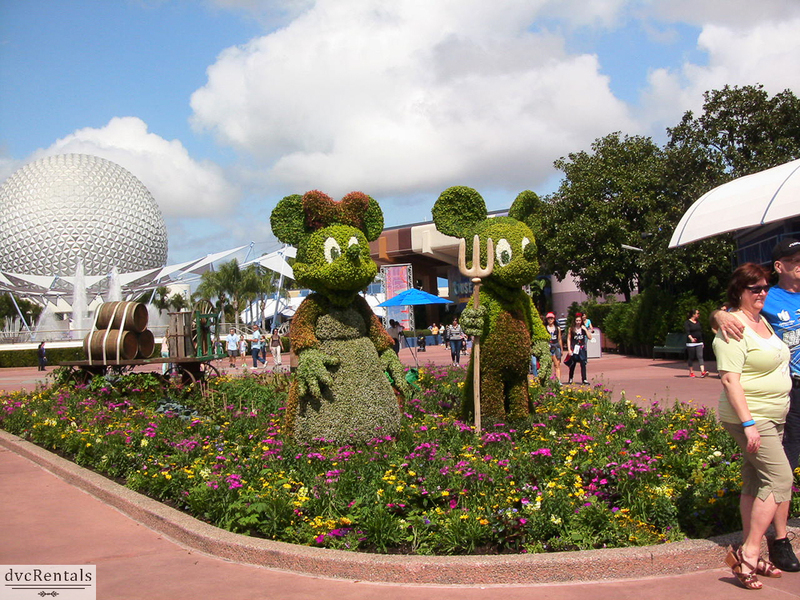 Although new topiaries are added from time to time, many of the same characters that were there in 2002 are still around in 2016. 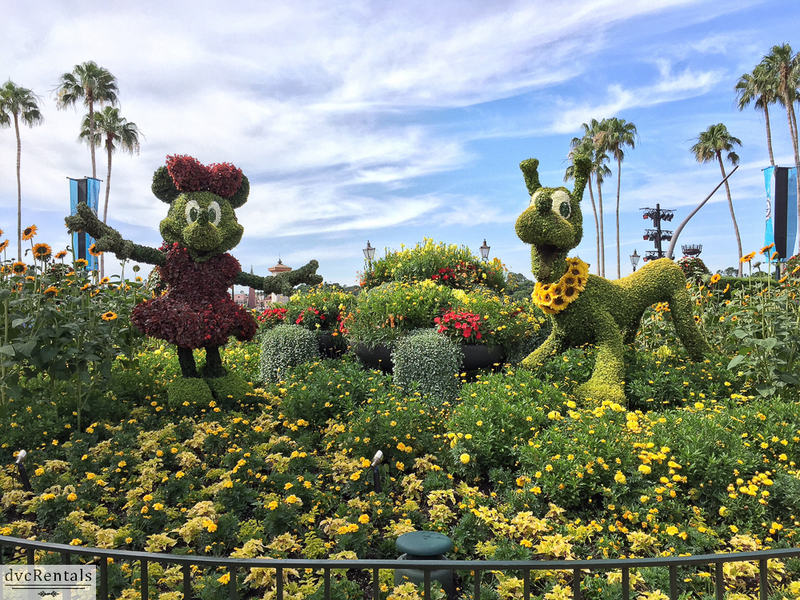 Subtle—and sometimes not so subtle—changes are made to the topiaries of certain characters. 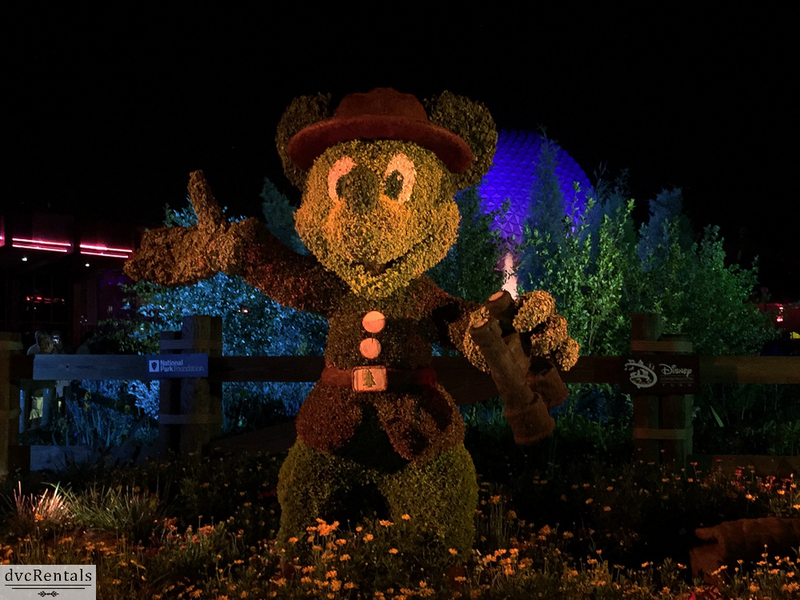 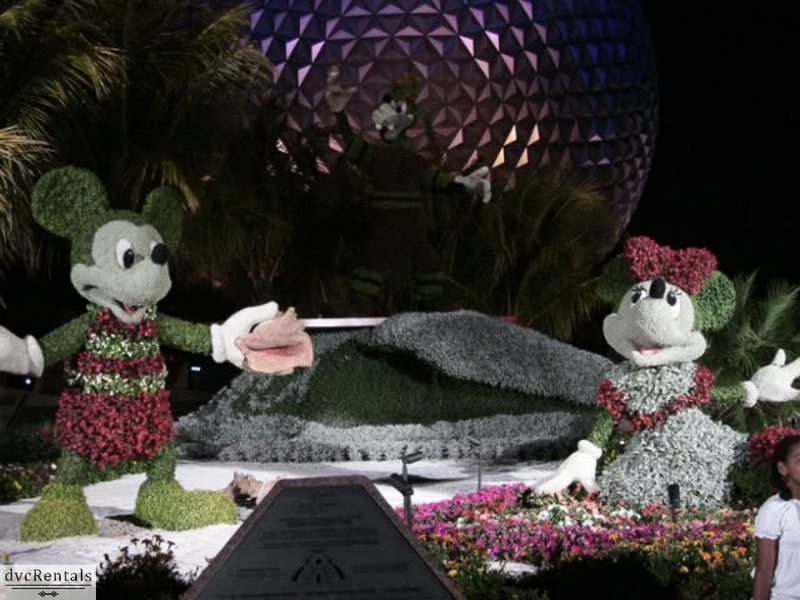 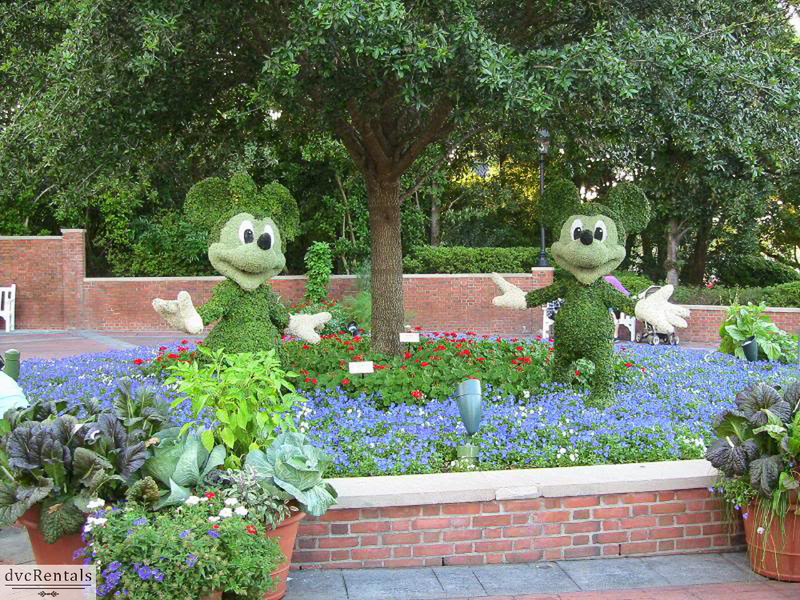 For example, many of the topiaries move from place to place from one year to the next, and their “pose” and costumes may vary annually as well. 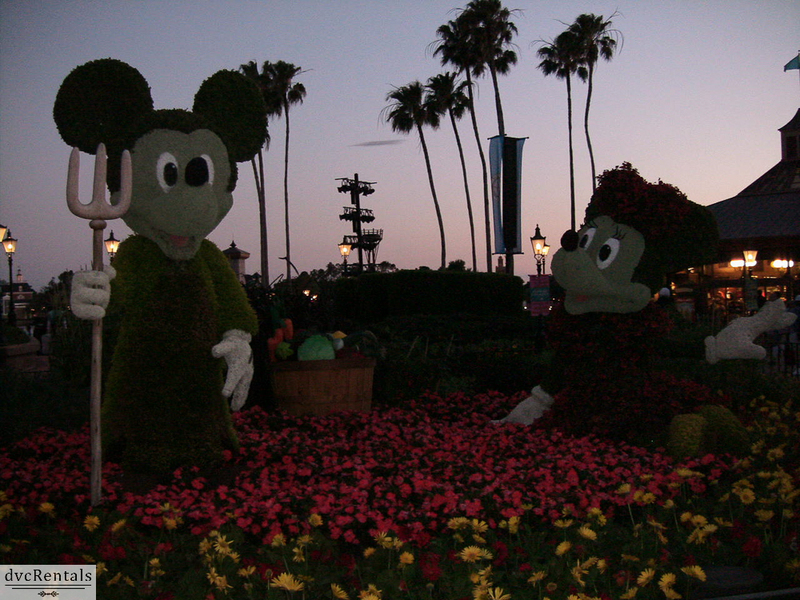 On this blog I’ve included photos of Mickey and Minnie throughout the years so you can see how they have differed from year to year. 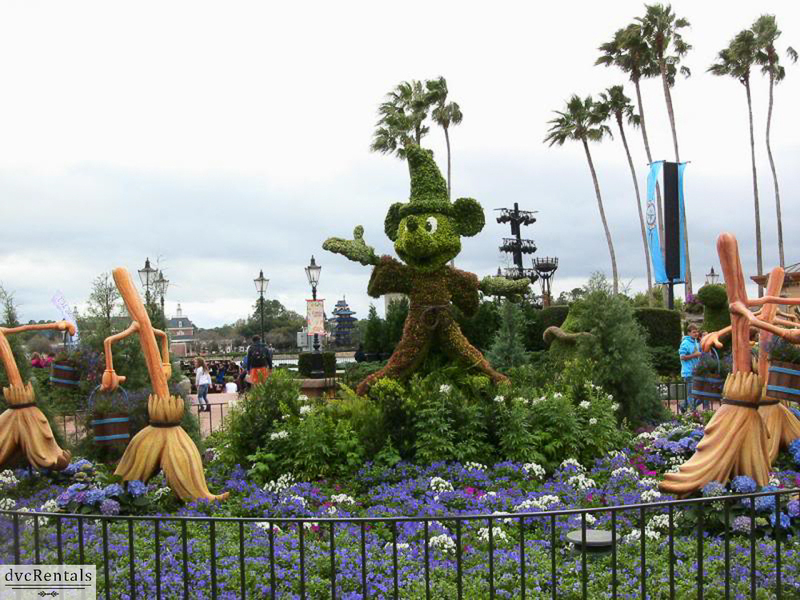 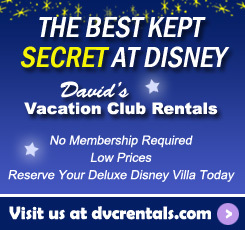 I hope you’ll enjoy comparing photos and seeing the advances Disney Imagineers come up with. 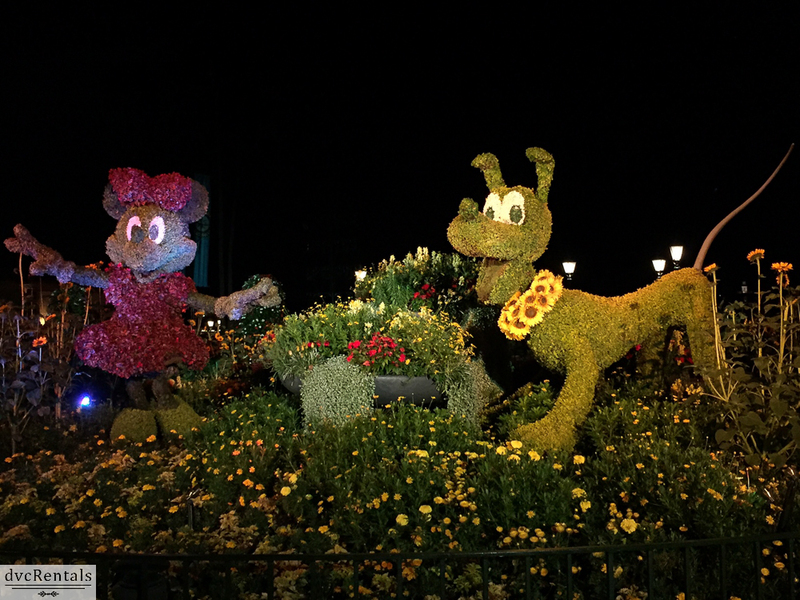 2 thoughts on "Epcot International Flower and Garden Festival – Topiaries Through the Years"